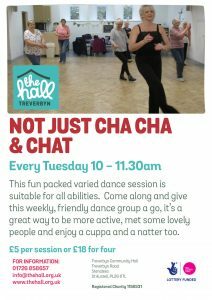 Every Tuesday morning at 10am, people of all abilities and ages come together to enjoy an hour of gentle dance and chat. No partners are necessary, just a sense of humour and a willingness to give it a go. Karen Lane, dance tutor extra-ordinaire, takes the group through a wide variety of dance inspired by Bollywood, Latin American, Line Dancing and of course Cha Cha & Chat. 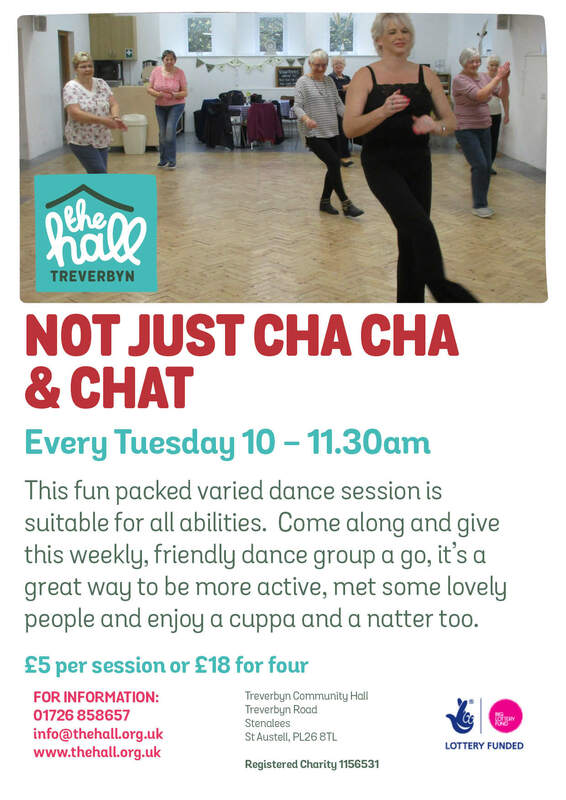 It’s not just dance though, a chance to socialise and chatter over a cuppa at the end of the session too. How about staying afterwards for a lovely cup of tea and some well earned cake from the Community Cafe?